I’ve come to C heltenham today to meet up with one of the members of staff at DCHQ, a rather secret organisation in this pleasant Regency town, best known for horse-racing and … the other place. We meet in a café near the museum, a busy and slightly noisy place. Agent Krisa smiles at my surprise and confides that the noisier and busier the place, the less likely people are to overhear. She’s a tall, dark haired woman, dressed loudly in a shiny, but rather tweedy jacket, and with severe glasses that make her look older than she probably is. There’s something of the schoolmistress there – or maybe, given her job at DCHQ – a librarian. For Agent Krisa has an important role there – she is the Keeper of Tails – oops, I mean Tales. It turns out that they do outreach, you see, and in Stroud’s Museum in the Park on Sunday 23 April – the day we know as St George’s Day, but they call National Dragon Day for reasons that will become apparent – she and Agent Green from the same organisation are going to be telling stories, and Agent Green is going to be doing some practical activities with the children. H: What can you tell me about DCHQ? I know it’s very secret. AK: Indeed. All you need to know is that it’s the Dragon Conservation Headquarters – I think the title says it all, really. Don’t you? H: And your role, Keeper of Tales? What does that, ahem, entail? AK: My job is to look after the records. I’m an archivist – although there’s a bit of a museum there, too – you know, the twisted swords of those who tried to kill dragons, some burnt bricks from destroyed cities, that kind of thing. AK: Oh yes, of course, the dragons are great hoarders, so our storerooms are quite, quite full. But I spend most of my time with the records. Our archive is the most important archive of dragon stories in the world – well, the Chinese have pretty good records. 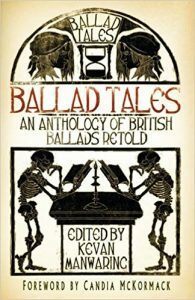 We’ve got the very earliest tales, like Marduk and Tiamat from ancient from ancient Babylon on clay cuneiform cylinders, we’ve got all the St George stories, and, of course – all the current sightings and stories are held there too. H: Sounds fascinating? So, how did you get into this? AK: Well, I was a little bit older than Agent Green – she was recruited straight from university for her … unique skills. I, however, was already a fully qualified archivist before I got the job. It all happened in Greece, you see. My name – well, its not really my name, you understand, is like Agent Green’s – except its Greek, almost the Greek for gold. My father is a Greek Cypriot, so it seemed the right thing, especially after what happened. I was hiking in the mountains of the Peloponnese when I was about 30, and I’d got a little lost and was feeling a little concerned that I’d be stuck out all night. I mean, it was very beautiful – but you know there’s no mountain rescue in Greece! Then, when I turned a corner – I chanced upon a young dragon sunning herself. I don’t know who was more startled. I’m not afraid to say that I thought my time was up! But, in fact, she was very helpful, especially when she learnt what I did for a living – turns out she had a hoard of old scrolls from hundreds of years ago that she was looking after and was keen for someone to look after them. H: Gosh, what happened then? AK: Well, dear Fotia, as I learnt she was called (it means fire!) carried me down to the path again, I went back to where I was staying and in the morning I thought I’d dreamt it. I mean, I’d read a lot of fantasy books, and I’d read a lot of folk tales – and was quite adept at telling them, too – but dragons? No! AK: Yes. 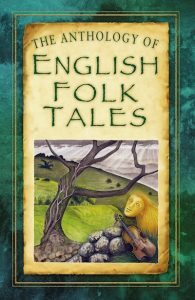 I went home to England again – I was living in Bath then, a favourite dragon place, I later learnt – and there on the doormat was waiting a letter, inviting me to an interview at a secret location in Cheltenham. I was to be met by an official – and there was the blindfold and everything. I was quite unnerved. But when I saw the archive for the first time, I knew I had to take the job! AK: First thing, I check that the environmental conditions are still stable. Many of our records are very, very old so we have to ensure that the temperature and relative humidity stay stable. With all our friends around it can sometimes get a little hot, as I am sure you can imagine … and if things do get a little damp, I know I can easily warm things up! But its a question of making sure they don’t get too hot… Then I spend lot of time digitising the records – scanning and typing up onto our database. I catalogue the new acquisitions, manage the volunteers – making they know to cover their claws and put on the protective fire-proof muzzle – some of them can get quite excitable as they read the tales of their ancestors, you know. AK: Oh yes, they do like to get involved! I’m fascinated, but Agent Krisa has now finished her coffee and, although she’s all smiles, I can see she’s looking to wrap things up. H: So, what’s happening this Sunday? AK: Agent Green is doing one of her outreach sessions. She’ll be teaching basic dragon tracking – how survive your first encounter with a wild dragon … Stabling and feeding … Techno-magical devices and clothing … What to wear for formal meetings with dragons. Plus important first aid such as What to do if your dragon’s flame goes out. Great fun! We all have to cover this, you know! 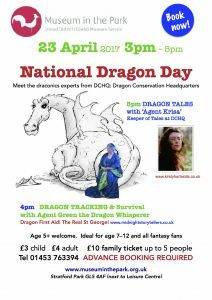 And I’ll be telling some tales from the archives – including St George’s story, and one of those ancient tales from my first dragon friend, Fotia. H: When is all this, then? And how can we book? AK: It starts at 3pm, in the Museum in the Park. You can book by calling the museum on 01453 763394, just £3 for children and adults go free! We’re really looking forward to seeing you there. Perhaps you should come and find out more. And with that she’s gone … and I realise she’s left me to pay! In the small village of Little Langford, on the banks of the River Wylye and on the edge of Grovely Wood, there once lurked a monster. It terrorised the village – it jolly well near destroyed it! But the question is – was it there at all? 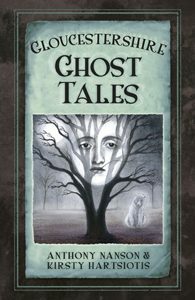 The evidence for the tale was self-evident to the villagers. Why, it was carved on the very doorway of their church! 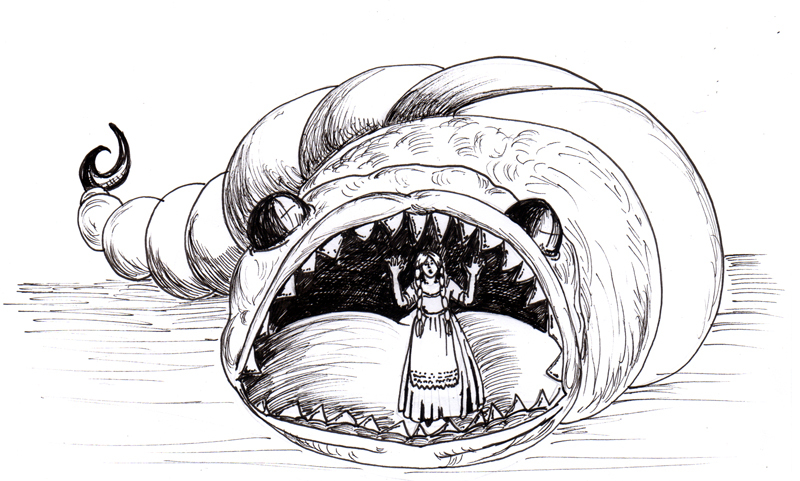 There you could see the poor unfortunate maid who thought she’d tamed the beast dressed in her long skirts and there, about to engulf her, are the pointy teeth of the maggot. Carved in the stone below that is a hunting scene, and the villagers said that shows the beast being rounded up by the hunters. 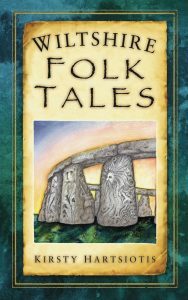 The story is featured in my Wiltshire Folk Tales book, although there are other variants of the legend. Little Langford was one location that had alluded me when I was researching the book. I have to confess – we were put off by utterly torrential rain and spent the day in nearby Salisbury in the cathedral and coffee shops! However, on our way back from the Isle of Wight a week or so ago, we finally went. Little Langford is a very small village, and has been rather compromised by the railway that runs alongside both the road and the river. 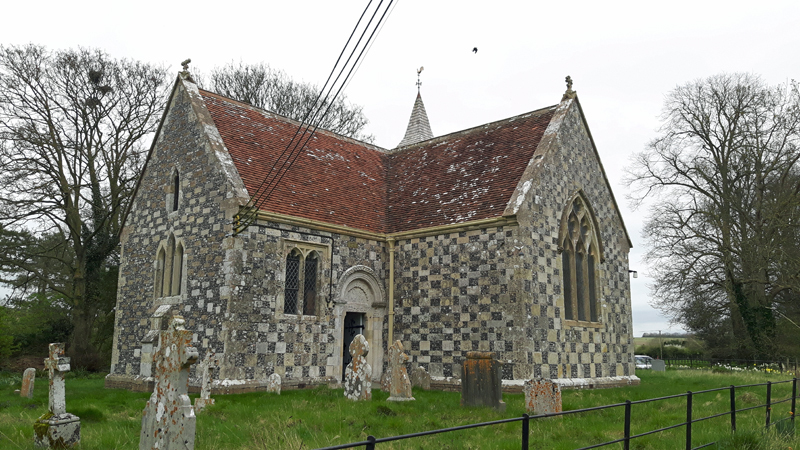 The church is on the other side of the railway to the few houses on the road and, when you get there, appears to be dwarfed by its vicarage. In the church itself we found another version of the tale – this time the maggot, rather than being destructive, did some good in the world. It ate the maid, yes, but she was not an innocent girl but a lady who had wanted to deprive the villagers of their right to gather wood in Grovely Wood. This wood gathering is a contentious business in the area. In the close by village of Great Wishford, the villagers had to enact a tradition to ensure their rights to gather. The laws concerning this go back at least to Elizabethan times, from when there are charters saying that a group of dancers have to go to the cathedral and be blessed. This used to take place in Whit week, and now – still – happens on May 29, Oak Apple Day. The day begins with collecting the wood – oak no thicker than a man’s arm, green willow and hazel wands – and raising the cry ‘Grovely, Grovely, and all is Grovely!’ All dressed up, the villagers proceed to Salisbury with their banners: ‘Unity is Strength!’, which I presume must go back to the 19th century when it was necessary to fight for these rights. Some branches are placed on the high altar and all is blessed. Then the party begins! So, you can see how excited the villagers might get to have this critical right, the right that gave them warmth through the winter in the firewood they gathered, taken away. But going to the cathedral and dancing is one thing – resorting to a giant maggot is another! But is this really what’s going on? The tympanum has other interpretations, and may in fact represent another Wiltshire legend. If you don’t want to hear that it might not be the maggot – stop reading here! 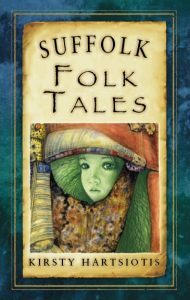 One of Wiltshire’s key saints is St Aldhelm, a 7th century saint who studied at Malmesbury Abbey under the Irish monk Maildubh and at Canterbury, so learning both Roman and Celtic Christianity – he’s also featured in Wiltshire Folk Tales… I like Aldhelm for a particular reason. He was storyteller. Understanding that people can get bored when being preached to, he would liven up his performances with songs, and clowning – even juggling! It was his mission to raise the educational level of Wessex and he wrote songs to help ordinary people understand Christian stories. But there was one time when he couldn’t keep the audience. He was in a place near Warminster, and it wasn’t going well. 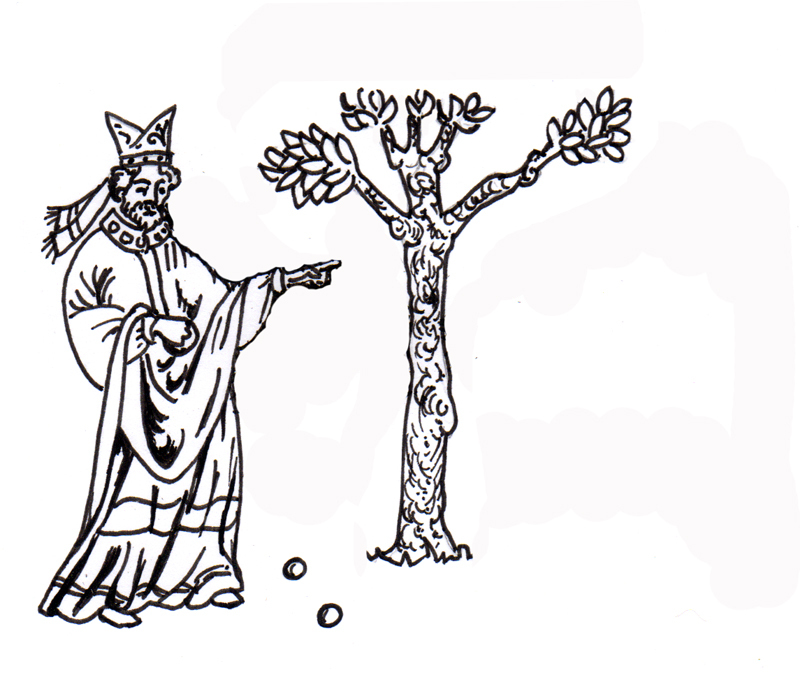 So he set his staff aside to try some juggling, but then everyone started looking at the staff – it had taken root and flowered! 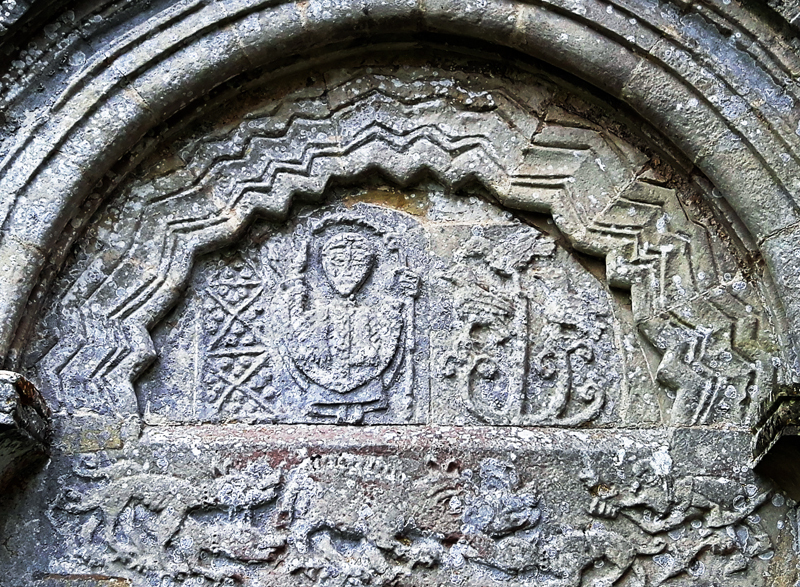 There are those that say that the tympanum shows St Aldhelm with his staff now become an ash tree. If you look closely you can see it’s a bishop – there’s his crozier in his hand, his mitre on his head, the correct garments underneath… The carving may have been done around the time of Bishop Osmund of Sarum (1078–1099). Osmund was a particular promoter of Aldhelm’s legend. But it might also represent St Nicholas, the original Santa Claus, to whom the church is dedicated. You see the three dots in the pattern next to the maid/bishop? Those could represent St Nicholas’ emblem of three balls. BUT – there’s more! For you see, in his youth St Nicholas had an encounter with a dragon – one that marks him as a cuddlier, friendlier saint than our St George. Once, a town was being terrorised by a dragon, and Nicholas was brought in to help. 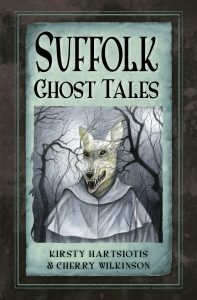 Maybe the town’s folk thought he’d slay the beast, but instead Nicholas charmed it and calmed it so that it troubled the town no more … and they didn’t trouble it. So maybe those sharp zig-zags really are dragon’s teeth and the tympanum shows the moment where the saint calms the dragon down … just in the teeth of time! If you’d like to hear the story of the Maid and Maggot, of St George and Dragon and more, then join us on Sunday 23 April at the Museum in the Park, Stroud at 3pm. Agent Green is really Chloe of the Midnight Storytellers, and Agent Krisa is me, Kirsty from Fire Springs. To book simply give the museum a call on 01453 763394. £3 children, accompanying adults go free. And don’t miss out on our special Family Tickets – a steal at just £10!